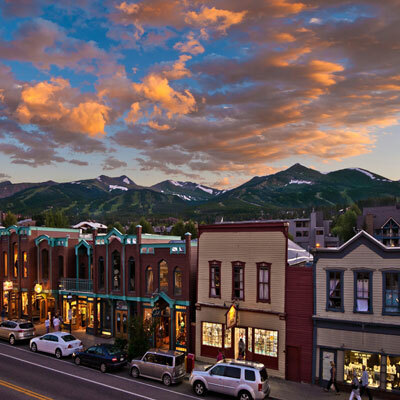 Experience Vail / Beaver Creek, Colorado’s unique shopping! From gift items that are Colorado made to bike and ski accessories, clothing, jewelry, performance and fashion eyewear. Vail / Beaver Creek made log furniture and gifts, Vail / Beaver Creek art galleries, kitchen accessories, back country gear, and more. Check out these fine Vail / Beaver Creek retail stores and their special products. Where service and quality come first!